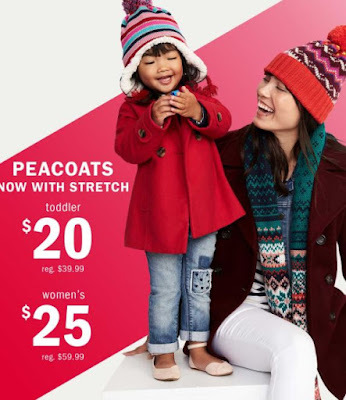 Today (11/25) only at Old Navy cash in on $20 Toddler Peacoats and $25 Women's Peacoats! PLUS Old Navy has started their Cyber Weekend sale = save 40% off EVERYTHING - no exclusions! Please note the additional discount is already added to the peacoats deal. 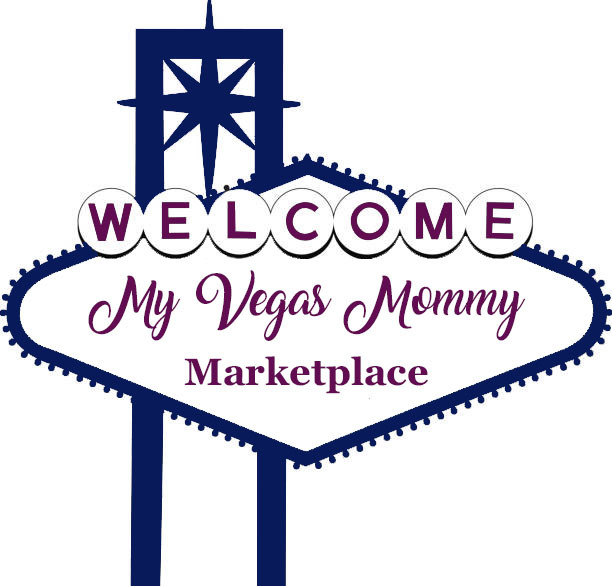 PLUS you'll find gifts starting at $5 and so much more! Head over HERE to shop the sale.